CAN I STILL BUY A YEARBOOK?! CONGRATULATIONS TO THE STUDENTS OF THE MONTH for MAY! The CMIT-Elementary student of the month is chosen by the classroom teacher based on qualities such as character, leadership, and citizenship, not necessarily academics. 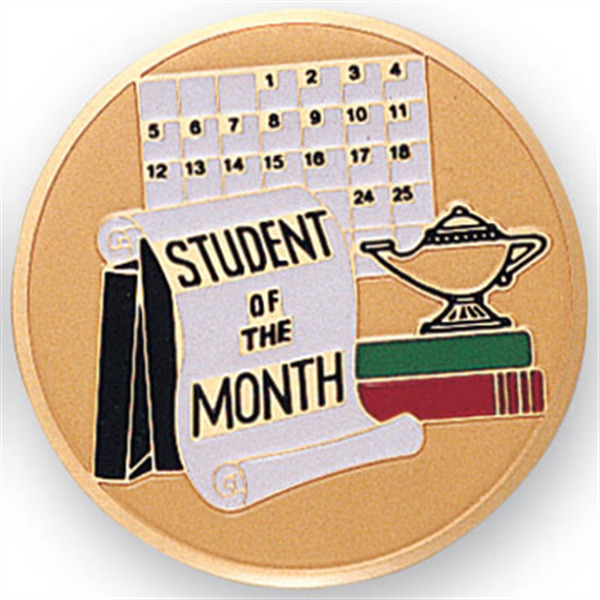 The student of the month must be a diligent student, completing his/her assignments on time, showing strong effort to learn the subjects. The student of the month demonstrates excellent behavior inside and outside the classroom, is well mannered, and respectful to both peers and teachers. The student of the month displays excellent citizenship by aligning him/herself with the CMIT affirmation. Lastly, the student of the month shows exemplar character through his/her compassion, honesty, trustworthiness, responsibility, optimism, and loyalty in creating a positive school environment. The Students of the Month will be recognized with a certificate, and will also receive special privileges (i.e. lunch with the principal, present morning announcements). The Staff of the Month has presented an above and beyond attitude through his/her compassion for the students, responsibility, optimism, and loyalty in creating a positive school and learning environment. The following staff have been chosen in particular for GOING OVER and; BEYOND this year's theme - MISSION POSSIBLE: BUILDING TECH SAVVY TIGERS TO CHANGE THE WORLD!!! We would like to THANK ALL PARENT VOLUNTEERS that supported our Field Day on May 26, 2016!!! All students, parents, teachers, and staff had a blast with the Face Painting, Moon Bounces, field activities (i.e. the Shuttle Run, Kangaroo Relay), Game Truck, and Dance Party. A VERY SPECIAL THANKS TO Ms. Wray, Ms. Powers, and Mr. Hatcher for the planning, coordination and assembly of our Field Day. The Field Day was an outstanding success with all your contributions, efforts and commitment to the students of CMIT-ES and their fitness. CMIT Elementary School is providing an opportunity for students to show off their creativity and engineering abilities with a Lego Challenge. All submissions will be showcased (and voted on) at our Second Annual LEGO NIGHT, held on Wednesday, June 8, 2016 from 6:00 p.m. to 7:00 p.m. See the chart below to find your child’s grade level challenge requirement. Note: Projects must be constructed at home and may not be a prepackaged Lego kit. The key to this challenge is CREATIVITY. 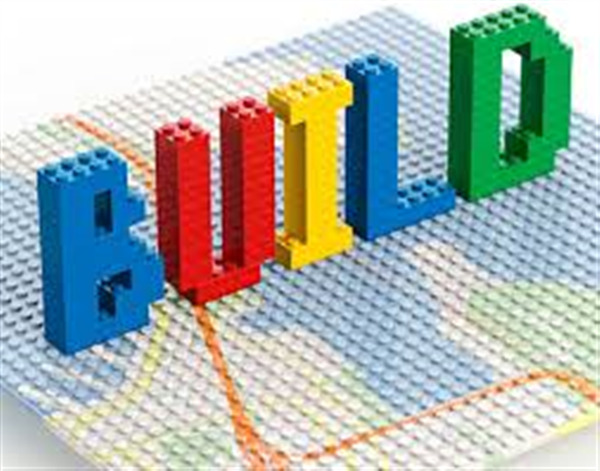 5th Grade------------Architecture: Design a Lego structure representing a particular style of architecture. COME OUT TO VIEW THE ENGINEERING GENIUS OF OUR TECH SAVVY TIGERS! Special Guest Performance by the " Tigerettes"
We will have our Fundraiser Party on June 7, 2016. Student winners will celebrate the funds raised for the Mid-Atlantic Fundraiser. This INVITATION ONLY event will be during school. Please ensure your child is at school on June the 7, 2016 if they sold more than ten items in our Mid-Atlantic Fundraiser. Students who sold more than 35 items will go inside the money machine for more prizes! Congratulations to all the students. Our top seller is HALEY HUNT. CMIT-ES only has 9 full days of school left. 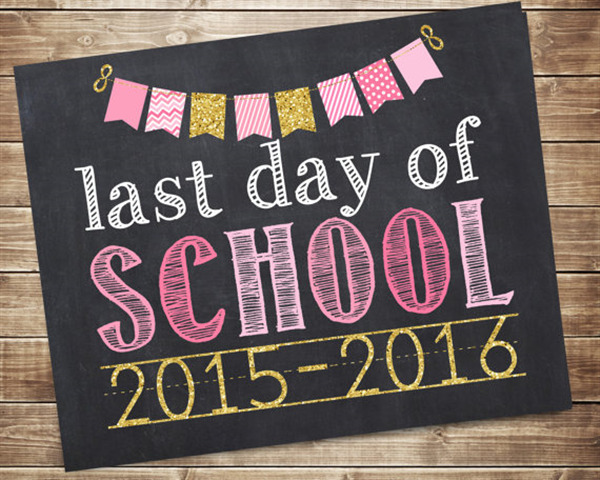 June 17, 2016 and June 20, 2016 are 2-hour Early Dismissal Days for students. Dismissal will begin at 12:30 p.m. on both days. Parents, please communicate with your child and your child's teachers about make up work and Due Dates NOW! Please work with your child to complete make up work and to meet deadlines if applicable to your child. 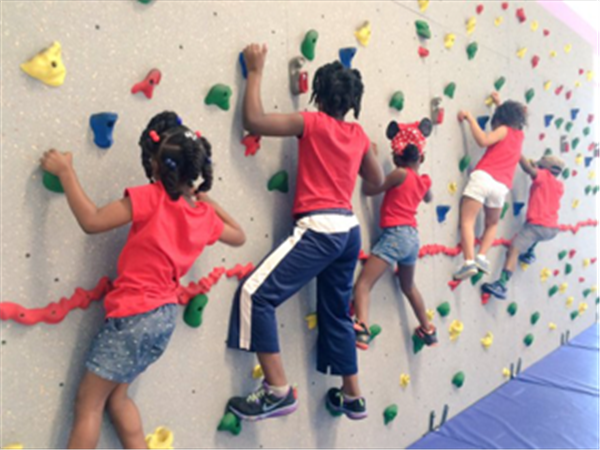 June 8, 2016---------------------------------------------Lego Night at 6 p.m.
June 9, 2016---------------------------------------------Talent Show at 6 p.m.
June 10, 2016--------------------------------------------5th Grade Promotion Ceremony at 9 a.m.
June 16, 2016--------------------------------------------Kindergarten Promotion Ceremony at 8:30 a.m. Absolutely! We ordered several extra yearbooks. They are only available for purchase through the school and the only option left is the a la carte option. You can order one by turning in $25 cash, or check made out to CMIT Elementary. All cash and checks should be submitted to Mrs. Breckenridge. Please write your scholar's name and teacher on the envelope! Fifth graders have a very busy schedule. On June the 9, 2016 we will set up and decorate the gym for our Promotion Ceremony starting at 5:00 p.m. On June 10, 2016, we will have our Promotion Ceremony. Attendance for our ceremony is by ticket ONLY. Each child will have tickets for four guests. Parents may start arriving at 8:30 a.m. from the Playground Door entrance. We will start the ceremony at 9:00 a.m. sharp. Fifth graders really enjoyed field day! Thank you Mr. Hatcher, Mrs. Wray, and all volunteers! We also experienced Camp Schmidt on June 2, 2013 and June 3, 2016. Note: The parents/guardians are responsible for the daily transportation of their child(ren). CMIT-Elementary does not provide transportation during student arrival or student dismissal. Please update the authorized person(s),including the bus company or the childcare business, that will pick up your child(ren)by submitting an email or written notice to the School Registrar, Crystal.Dubon@pgcps.org and the Principal’s Secretary, Stefanie.Powers@pgcps.org. A: Students should be picked up from the Main Office no later than 2:10 p.m. To expedite the process, please send an email to the classroom teacher, the receptionist, Mrs. Virgil, EVirgil@cmitelementary.org the School Registrar, Crystal.Dubon@pgcps.org and the Principal’s Secretary Stefanie.Powers@pgcps.org or submit a handwritten note in order to expedite the process. No advanced notice is needed. A: CMIT-Elementary does not recognize walkers since there are no residences within walking distance. 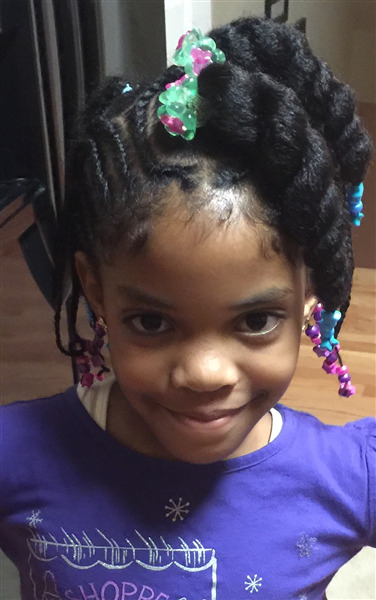 Please call the Main Office at 240.573.7240 if you have unique circumstances relevant to the pick up of your child. Please consider that CMIT-Elementary does have a student body of 450 and we are unable to accommodate 450 different unique circumstances. 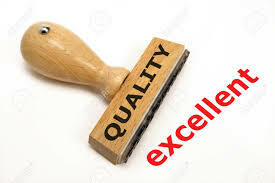 A: All uniform shirts and tops are handled by the Abstractees. Please call 410.360.1527. All khaki or navy uniform bottoms may be purchased at any retail store that sells uniform pants, shorts (except cargo pants), skorts, etc. Full dresses are not allowed for females. The CMIT-ES logo must show during the school day. The website for Abstractees is http://cmit.abstracttees.com. A: The uniform policy will begin during the first week of school. Please ensure that students are wearing a burgundy or royal blue polo until official uniform tops are received prior to September 21, 2015. 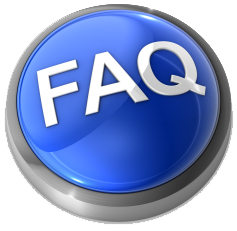 A: Please confirm the day of the week that the students enrolled in Grades 3 – 5 will have the Physical Education class. Then, students report to school and wear the gym uniform all day. Parents may wish to send the students with wipes for sanitary purposes. A: Yes, the shoe worn with the uniform must be black. Students must also wear uninterrupted black during the Physical Education class. No white, no red or any color besides black should appear in the shoes. A: Please email the classroom teacher to request a conference date. The parent will have no more than 30 minutes to meet with the teacher. The conference date scheduled by PGCPS is November 11, 2015. Any other conference requests must be scheduled with the teacher. A: The PTO is scheduled to meet the first Thursday of the month from 6:00 p.m. to 8:00 p.m. except when a holiday, school closing and/or early dismissal has been scheduled. 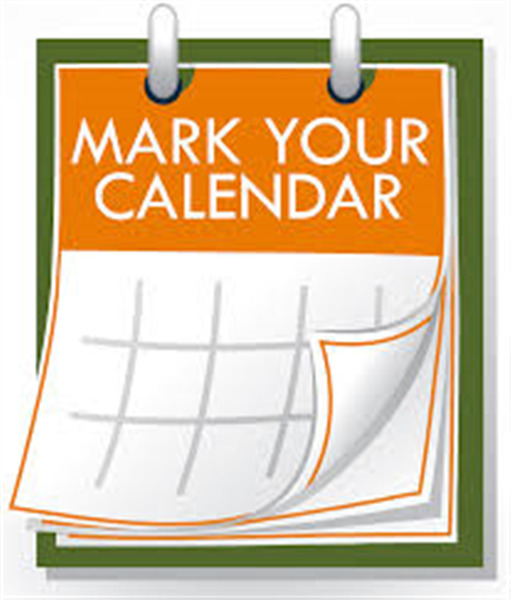 The following dates have been designated for PTO meetings: September 3, 2015; October 8, 2015; November 5, 2015; December 3, 2015; January 7, 2016; February 4, 2016; March 3, 2016; April 7, 2016; May 5, 2016; and June 2, 2016. A: Please check the School Max website first. If there are further questions, call 240.573.7240 to leave the teacher a voicemail message and/or email the teacher for information on your child’s academic progress. A: Please contact the teacher first. 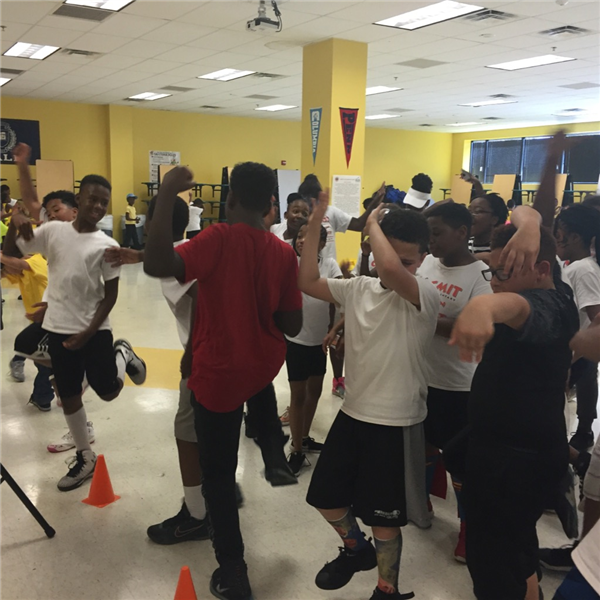 If the teacher fails to respond, then contact the Program Coordinator, ProgramCoordinator@cmitelementary.org. The next line of communication is the Trespass@cmitelementary.org. A: Parents should submit a request to the teacher. A teacher and/or staff member will contact the parent to schedule a date and time that is convenient for the parent and the CMIT Staff. Note: The home visits are scheduled during afterschool hours if you did not experience a home visit during the summer. A: Breakfast is served from 7:30 a.m. to 7:50 a.m. in the cafeteria. Students arriving at 7:50 a.m. or later should have breakfast prior to being dropped off. Cash Send Cash payment to the school cafeteria so your child’s account can be updated. Online Payments using a debit or credit card Visit www.MySchoolBucks.com to set up, review, and add money to your child’s account. The account balance follows the student as long as they are enrolled in a Prince George’s County Public School.